Organized in part as a travel guide - with many colorful maps, photos and drawings - this book profiles a wide range of Chinese factory towns producing everything from cars to toys to circuit boards. "Factory Towns of South China, edited by Stefan Al, contributes a visual and cross-disciplinary approach to understanding the rapid urbanization and industrialization of South China." "In Factory Towns of South China, editor Stefan Al provides an in-depth guide to the changed and changing landscape of the PRD, adding all-important detail to what many experience only through media sound bites." 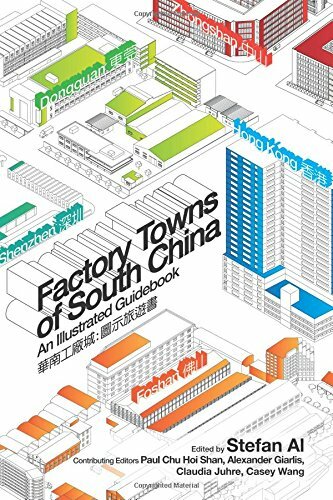 "This imaginative guide examines the nuts and bolts behind an astonishing economic story"
Factory Towns of South China gives an inside view within the factory compounds of the “world’s factory”. Most consumer products come primarily from the Pearl River Delta, the “factory of the world” with the largest industrial region on earth.The delta has attracted millions of poor rural residents to settle in factory towns in hopes for a better life. Some function as self-contained cities, with their own fire brigade, hospital, bank, TV station and as many as half a million workers living within the compounds. Other factories are scattered in larger villages to mask their existence and evade governmental crackdowns on the production of fake consumer goods and illegal casino machines. 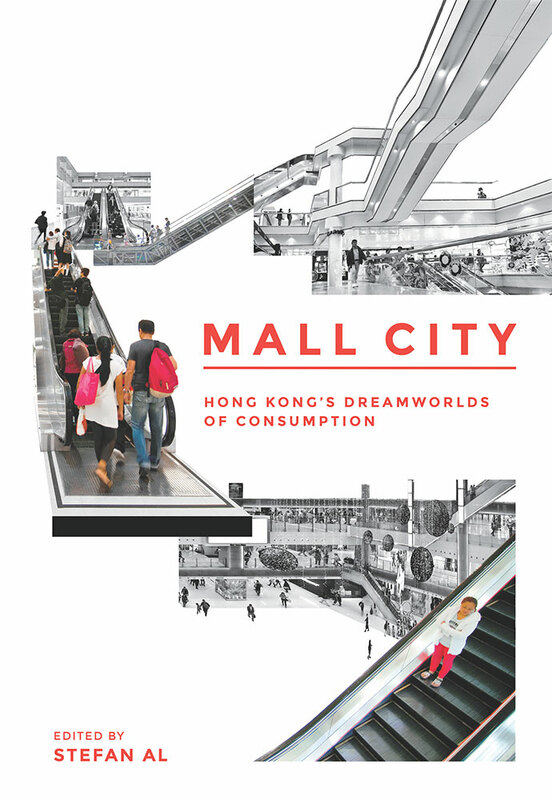 “This indispensable and imaginative guide leads us into the ‘hidden abode of production’ in South China—the world’s most dynamic manufacturing center. Offering a bird eye’s view of one factory town after another, it beautifully weaves together photographs and narratives of workers, both past and present, and lays bare the nexus among architecture, space, time and living labor in all their everyday and historical richness!"